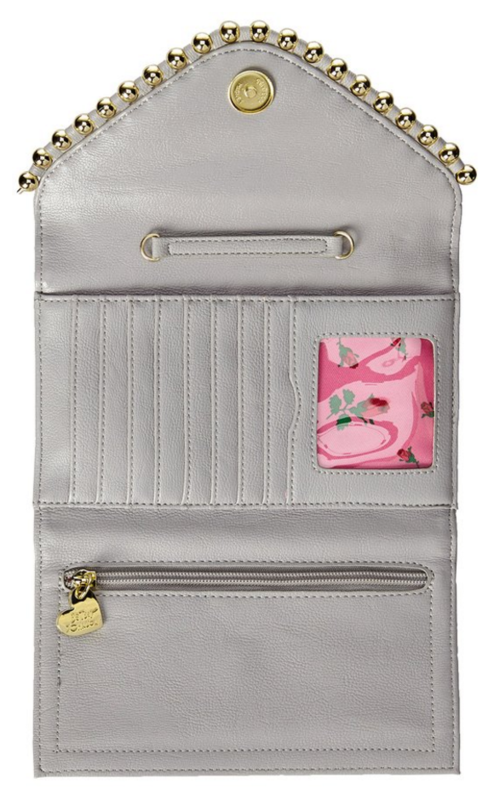 Expired: Highly Reviewed Betsey Johnson Betseys Ball and Chain Evening Bag, Grey — $20.69 (reg. $75.00), BEST Price! Wow! 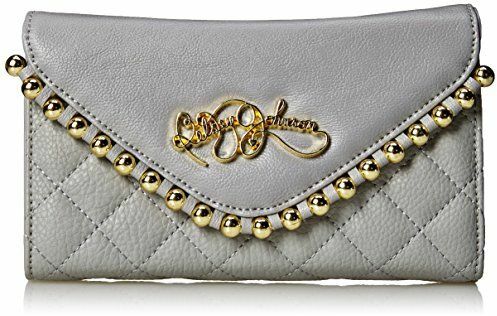 Amazon.com is offering up a deal on Betsey Johnson Betseys Ball and Chain Evening Bag, Grey for $20.69 (reg. 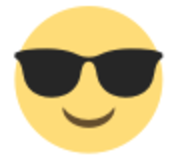 $75.00) when you enter coupon code 20VETERANS at checkout. Look at the inside – it’s gorgeous and a 72% discount! Fantastic 5 star reviews too. Great gift.